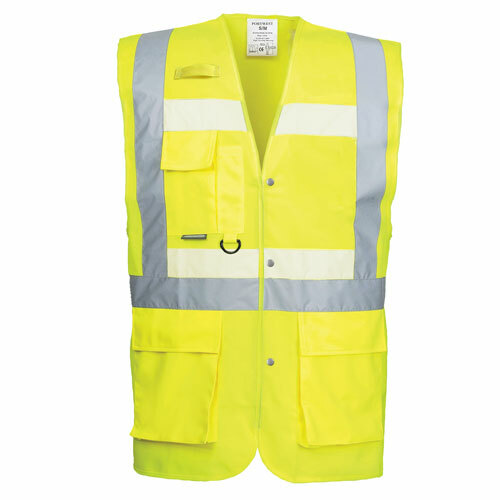 Glowtex HI-VIS Vest – Derby City Supply, Inc. The Glowtex HI-VIS Vest from Portwest is a revolutionary idea implemented on standard safety item. They took a very nice safety vest and added their glow in the dark tape along the standard reflective tape found on standard safety vests that we have all seen. The addition of the glow in the dark tape means that the wearer has a much better chance at being seen, even if they are not in direct light to reflect via the standard reflective tape. Above is the Glowtex G476 Safety Vest in the daylight. Above is the Glowtex G476 Safety Vest in darkness. 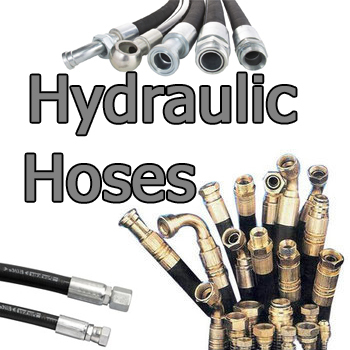 We have many clients in municipalities that use these for their road crews, who are tasked with going out in storms to clear downed trees from the roadway. They also see the added benefit of the glow in the dark when their crews are off the side of the road working, in areas that vehicle headlights typically will not illuminate the reflective stripe on. 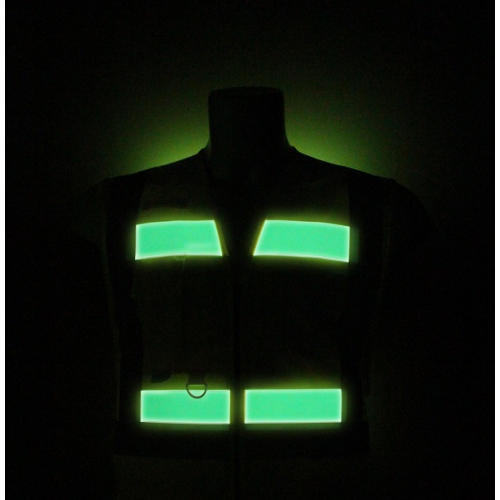 Tow truck operators and trucking companies have also seen the added benefit of the glow in the dark vest as many times their workers find themselves working out of line of sight of traditional lighting methods of your standard safety vest. 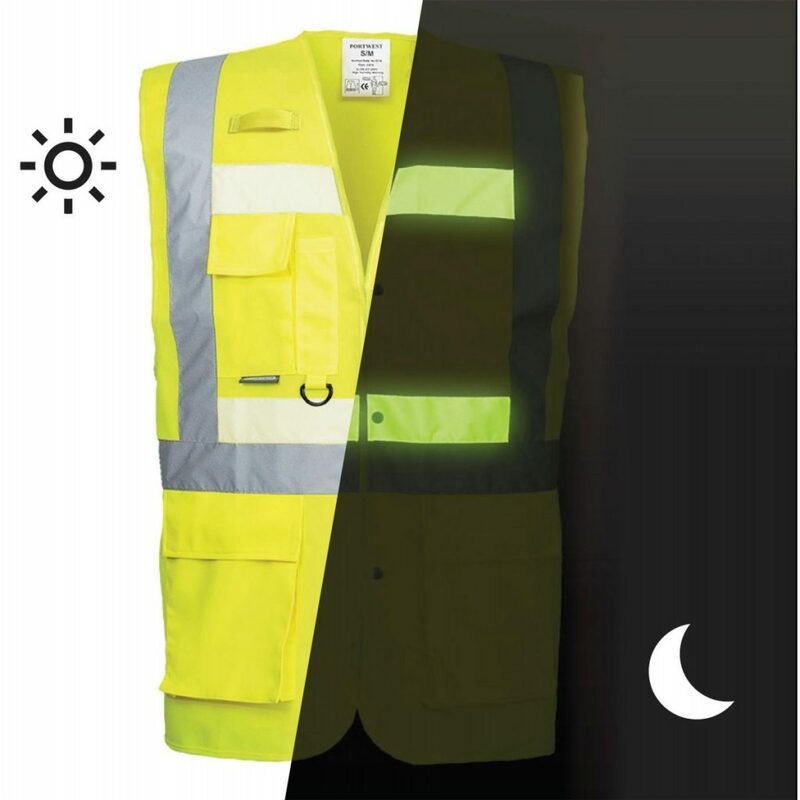 While it is impossible to predict every scenario and prevent every accident, the added benefit of the glow in the dark stripe is just another option to help you do all you can to help keep your workers safe. 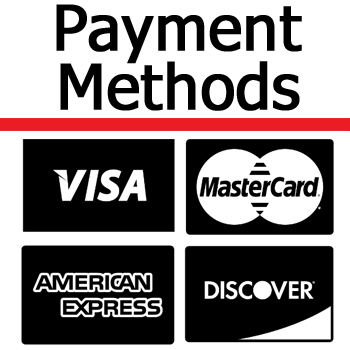 Many customers are very surprised at how bright the glow in the dark tape actually is when they first see it. We typically carry our sample in our car, draped over the passenger seat to allow the Glowtex material time to charge. So keep in mind, the Glowtex material is glow in the dark, so it MUST be charged via sunlight or other lighting sources for it to glow in the dark. If you have any questions about the Glowtex Hi-Vis safety vest or if you would like to see it in action, please give us a call.